Incorporated in the year 2008, Solar Max is one of the most trusted names among the topmost companies in the market. Ownership type of our corporation is a sole proprietorship. The headquarter of our corporation is located in Bengaluru, Karnataka. 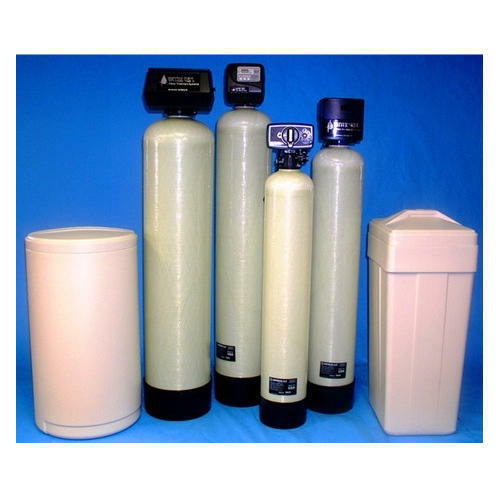 We are dedicatedly engaged in manufacturing, wholesaling, trading and retailing a premium quality array of Water Softener, Water Purifier and many more. Our entire range is stringently inspected on several quality parameters before final dispatch.